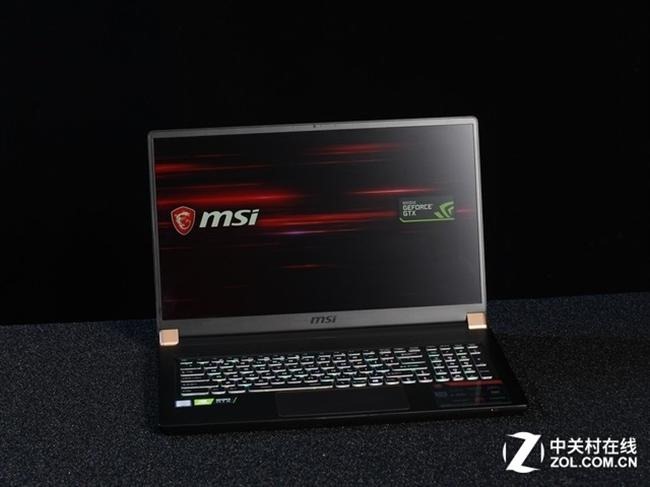 MSI GS75 was unveiled at the CES 2019. 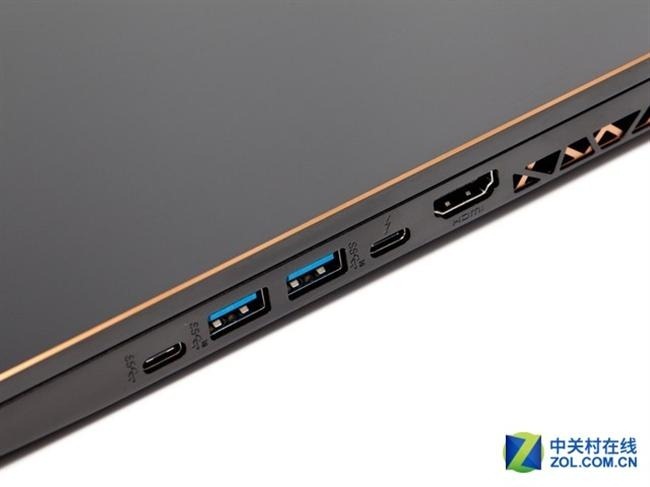 It boasts the most powerful Nvidia 2080 Max-Q graphics card which when paired with a chassis that weighs mere 2.25kg and 19mm thick, makes MSI GS75 the thinnest 17-inch gaming laptop out there. 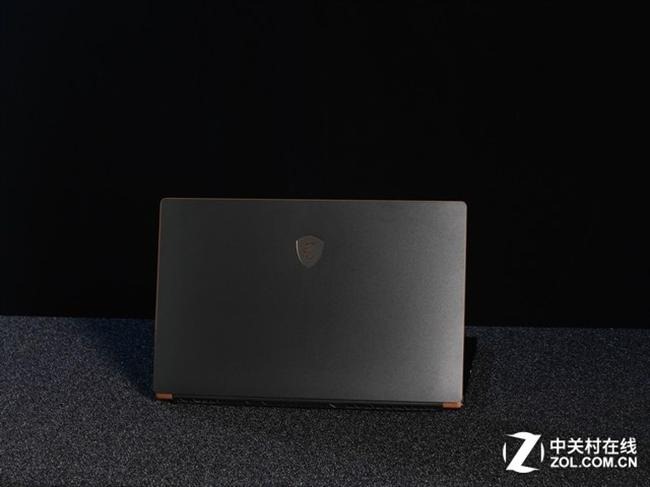 Chassis of MSI GS75 is mainly black, with the dragon logo placed on lid. 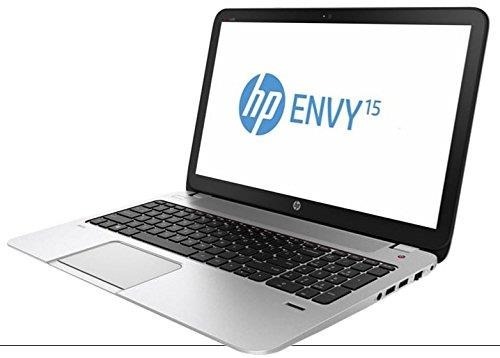 Despite that, the whole laptop is very thin and light. It is not as thin as an 15/17″ ultrabook but you get the idea, right? 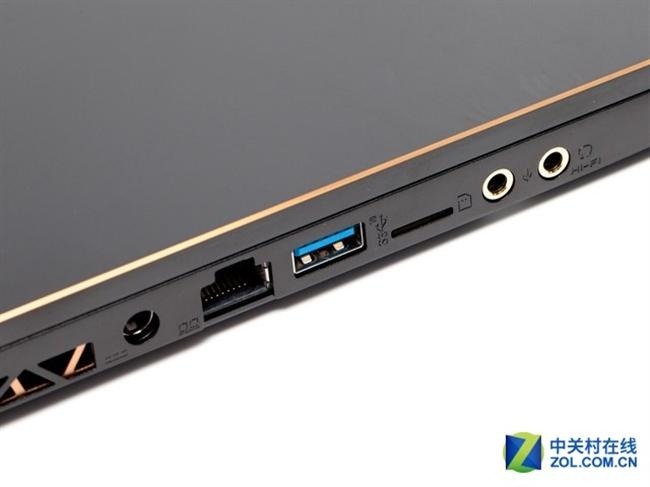 The screen of MSI GS75 measures 17.3″ and features IPS tech for wide viewing angles. It has full HD resolution but what makes it different from rest of the crowd is its 144Hz refresh rate. Most gaming laptops have 60Hz refresh rate and this gives MSI GS75 an edge as it feels so much smoother. The screen is made by Innolux, in case you are interested. It has 94% sRGB and 68% NTSC color space coverage. The keyboard of MSI GS75 is full size and backlit. There is a dedicated numberpad. Keys are very comfortable and ooze quality. Button surface is water resistant but don’t pour gallons of water to test this feature out as it is not water proof. There is a disco mode for keyboard that makes its RGB keys change colors rapidly. 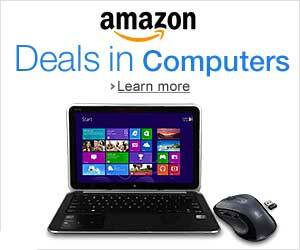 Touchpad is made of glass which is very smooth and has large area. The touch experience is very good. 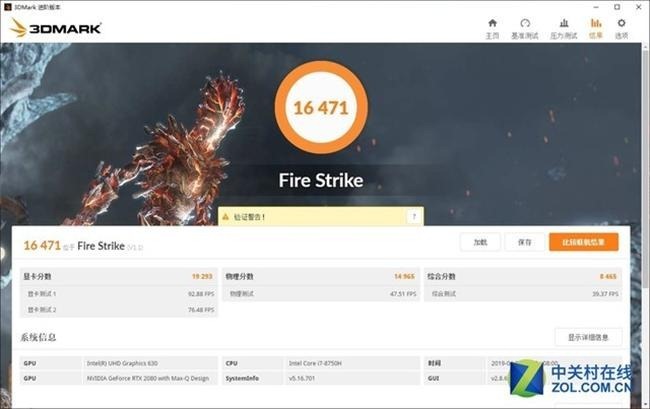 Performance, as mentioned by zol, is excellent thanks to Intel Core i7-8750H processor, 32GB DDR4-2666 memory, 1TB PCIe NVMe solid state drive, and GeForce RTX 2080 Max-Q graphics card. This was expected since it has the best GPU in town. But how is the thermal performance? After running Furmark benchmark for 30 minutes, processor temperature was at 95F at 2.5GHz. The i7-8750H is a 6-core 12-thread with a frequency of 2.2GHz~4.1GHz and a TDP 45W. The power consumption of PL1 and PL2 are 45W and 90W, respectively. Here are its scores in the Cinebench R15: multicore 1169cb, single core 176cb.